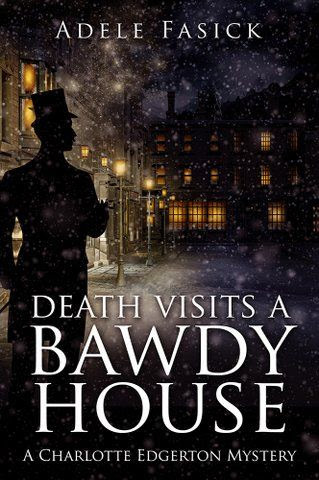 A new book has been added to Featured Books today, Death Visits a Bawdy House, Adele Fasick’s recent Charlotte Edgerton Mystery. Featured Books will be a new page on this site to introduce books by authors in my various writing networks. These featured books will include a descriptive blurb and a cover image but are not reviews; the authors’ blurbs speak for themselves. A link to the author’s website or to the book may also be included. To start, the featured books are new or soon to be released from two friends from Romance Writers of America as well as other networking groups, Kathleen Bittner, contributes a Regency Romance, and Lynn Cahoon, shares a Romantic Suspense. I hope you enjoy the new page, Featured Books. I started reading Twice a Target without realizing that I’d started at the end of this trilogy. That actually worked for me but I will go back to the beginning to read Never Surrender and Once Burned. I was attracted by the suspense premise of this novel as well as the location. The relationship between Holt, the former DEA agent, and Maddy, the so-called flighty former fiancée of Holt’s brother, is fraught with conflicts. Vaughan’s descriptions of setting and action are masterful and the story has all the elements requisite for suspense and romance. The cast of characters adds depth and surprises. I think readers who love LEO* romances will enjoy this story. Note: I don’t give stars or rate novels written by authors I have met or with whom I have a professional or personal acquaintance. When Beth left suddenly, it broke two hearts … but she’d had no choice. Shane, a rugged, ex-Airborne biker, handled it badly … but so had she. Three years later and 2000 miles away, she desperately needs her ex-lover’s protection from a violent menace with ‘bad history’ who’ll do anything to reclaim a mysterious suitcase Beth possesses. 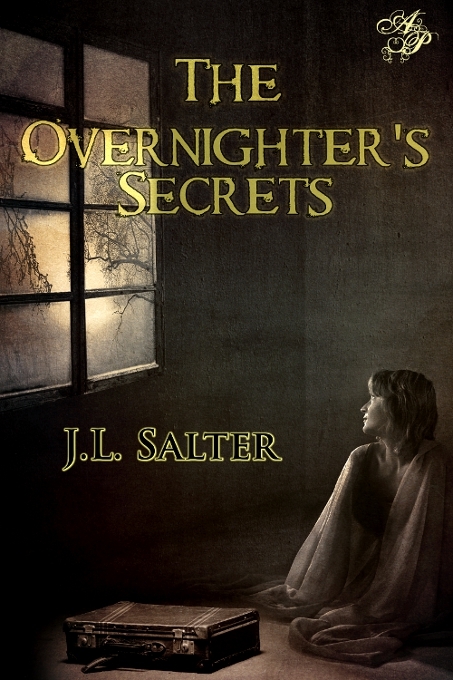 Long before Shane acquired that overnighter, a silent movie actress kept secrets there … and now several lives are in jeopardy. An ambitious female state senate candidate hires a ruthless investigator to eliminate potential campaign problems like her dark family secret — a bizarre 1889 murder. Is Beth’s terrifying ordeal simply because she unwittingly possesses the overnighter’s secrets? Or is it due to the meth-fueled dumpster-diver’s unfinished business? Shane will likely return to California after he resolves this Tennessee situation … so Beth struggles to resist her reawakened feelings. But before she can sort out their renewed relationship … Beth is kidnapped! To rescue her Shane enters an obvious trap in a dilapidated hotel. Only with Beth’s help can both survive the violent struggle against her kidnappers.